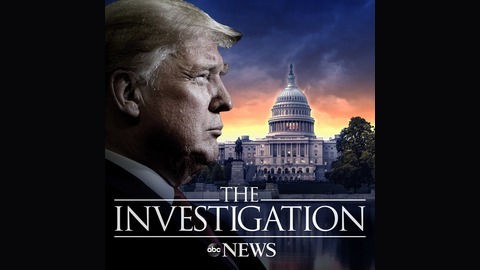 On the day of the release of the Mueller Report, the ABC News Investigative team breaks down all the critical elements from the Special Counsel's Report. Former Governor of New Jersey and ABC News contributor Chris Christie shares his own experience being interviewed by the Special Counsel and says he never believed the Russia investigation was a hoax. Kate Shaw, former Obama White House associate counsel and ABC News contributor, offers her legal perspective as well. 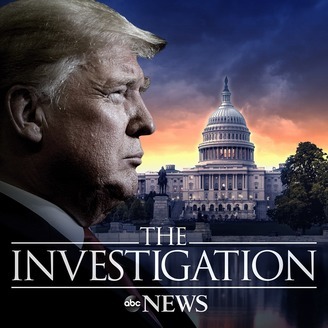 The Investigation is produced by ABC Radio.